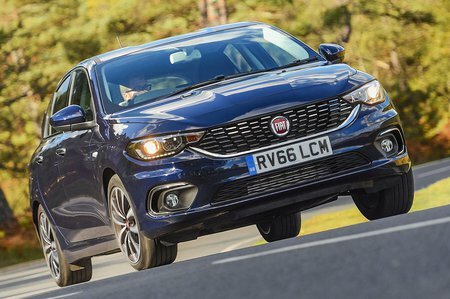 Fiat Tipo 1.4 T-Jet  Review and Deals 2019 | What Car? Our favourite engine – particularly if you're a private buyers rather than a company car driver. It's turbocharged so has more low-rev pull than the entry-level 1.4, and yet still keeps the price reasonable.